Providing applied behavior analysis intervention services for children ages 0-7 with autism and related disorders. 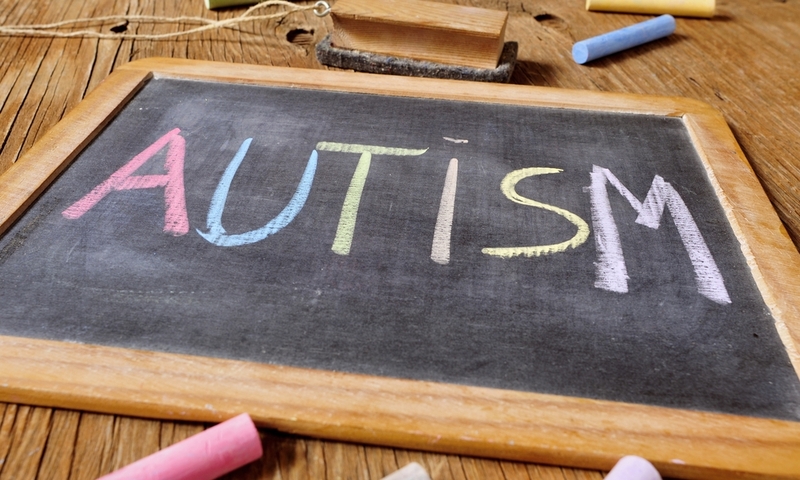 At ABA & VB Group, we specialize in early intervention (ages 0-7) and use evidence-based practices to target skill deficits and behavioral excesses associated with the diagnosis of autism. We provide 1:1 intervention using individualized approaches for each child. The mission of ABA & VB Group is to provide effective and efficient behavioral programming that will allow your child to make the maximum amount of progress in the shortest time possible while keeping intervention positive, fun and fresh. At ABA and VB Group, parents can be assured that all staff members meet the highest standards for employment. Both supervisors and behavior interventionists meet the educational standards, training standards and experience standards necessary to implement the treatment strategies your child needs. We accept private-pay, San Diego Regional Center and the following insurance plans: Aetna, Anthem Blue Cross, Care1st, Community Health Group, Kaiser, Magellan, Molina, Optum, and Tricare, all subject to plan benefits.